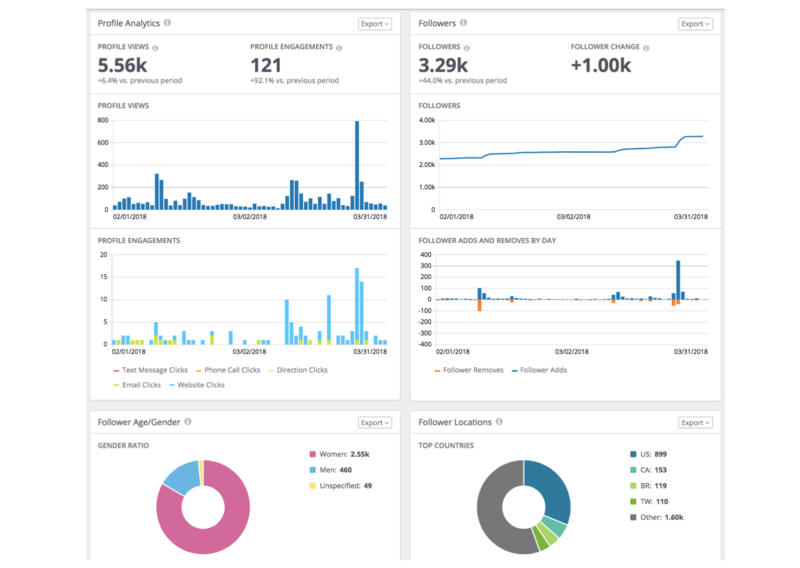 Analyze your Instagram stories, posts, and profile metrics in Rival IQ. 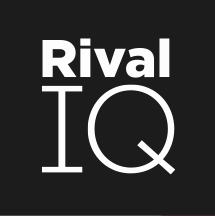 Previously, Rival IQ users could only analyze Instagram Insights metrics through the Instagram app on their phones. With Instagram Insights in Rival IQ, you can easily solve your Instagram stories, posts, and profile reporting pain! 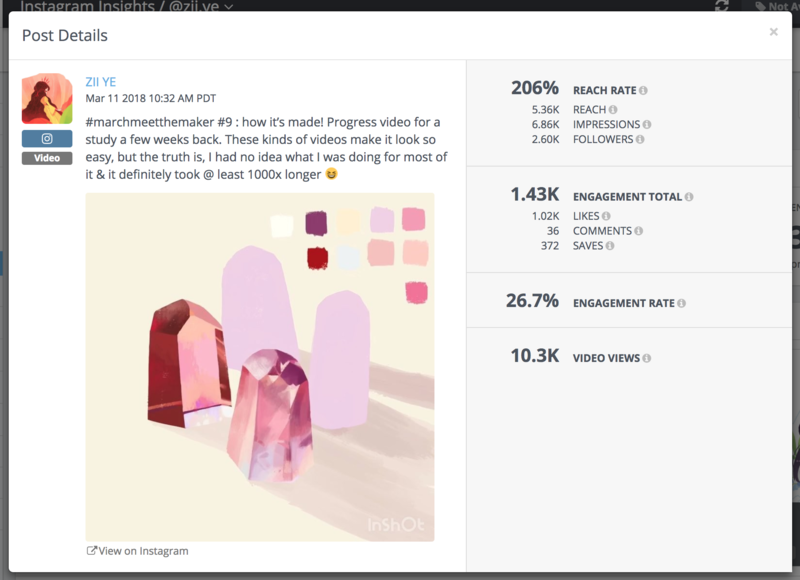 Analyze the impressions, reach, and retention of viewers on your new Instagram stories. Understand your followers' demographics and how users engage with your profile page. 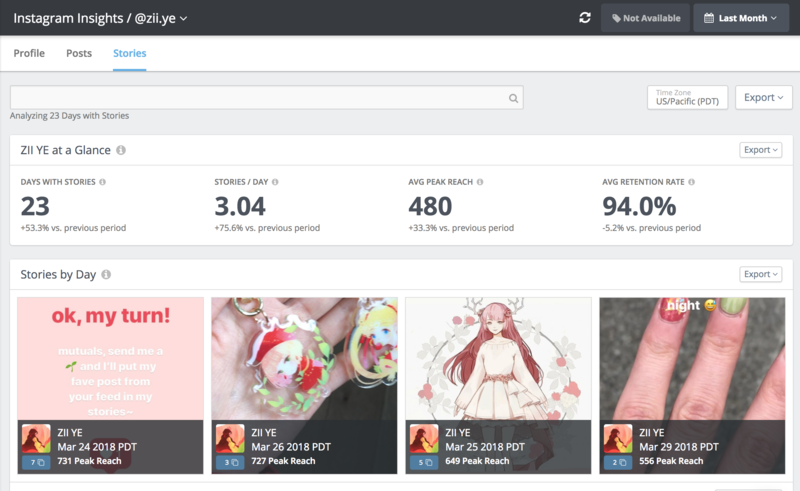 View engagements, reach, and impressions on your posts.